Premier Martial Arts Summer Camp is radically different from other summer camps. We focus on empowering your child with a healthy lifestyle, a positive outlook and the ability to defend themselves through the practice of martial arts - and of course, we focus on having fun! 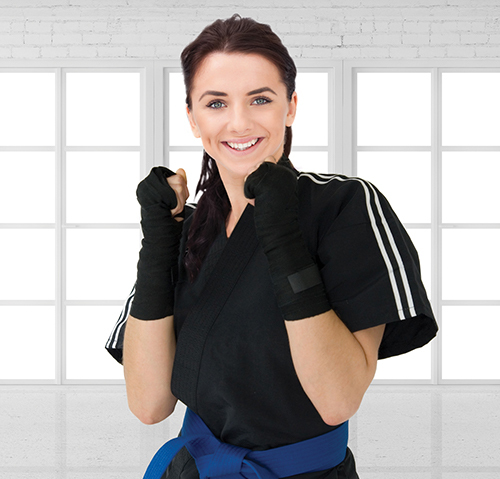 Give Your Child Their Best Summer Ever with Premier Martial Arts Summer Camp! Your child will have the time of their life while getting active, learning martial arts, going on adventures and so much more! Premier Martial Arts Summer Camp offers the most exciting, and diversified curriculum in the area. 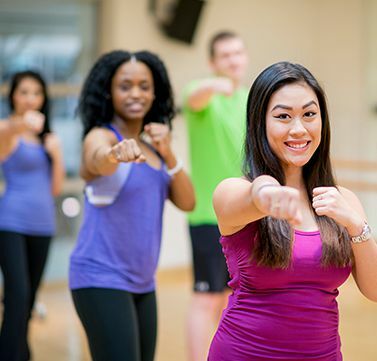 Our program is designed to give your child an unforgettable summer with fun classes, exciting activities, and an award winning martial arts program. Our summer camp attracts boys and girls of all ages. We are dedicated to helping all of our campers develop their martial arts skills and physical fitness, while enjoying all of the fun activities that our camp provides. Fun Field Trips every day to the Park, Bowling, Roller Skating, Laser Tag, Water Battles in the Park, Arts & Crafts, and a ton of other awesome activities will allow your kids to brag that they had the best summer ever! 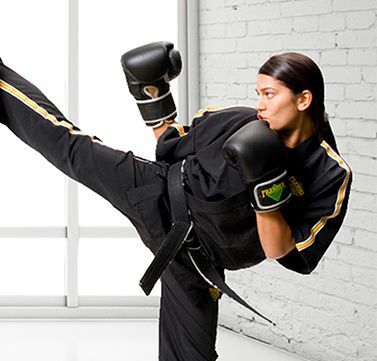 They will also benefit from Martial Arts program that is guaranteed to improve focus, discipline, and confidence! You’ll be impressed with our amazing staff! All of our counselors have experience working year round with children in our martial arts program. Everybody here at our summer camp has been trained to teach all of our curriculum and more importantly, how to help your child develop values like courtesy, patience, respect, self-control and integrity. In addition, all of our families tell us that after training here for just a short amount of time, they’ve already seen huge boosts in their self-discipline, self-esteem, and a spirit of constant and never ending improvement! These same students are proud that training here has helped them to develop an indomitable spirit that is helping them achieve more in school and in their personal lives! Are You Ready To Give Your Child An Unforgettable Summer? Let’s face it… you know that Premier Martial Arts Summer Camp might just turn out to be the best decision you’ve ever made for your family. Now, it gets even better since your child will get all of the benefits of a martial arts school while having tons of fun at a great summer camp. Sign up to see our class schedules today!